Woohooooo! It’s time to get out your spooky costume. It’s almost halloween! Lump made a fun app for that named Dr. Ludwig’s Evil Eyes. You can scare your friends with it. Listen to the theme song in the video above. 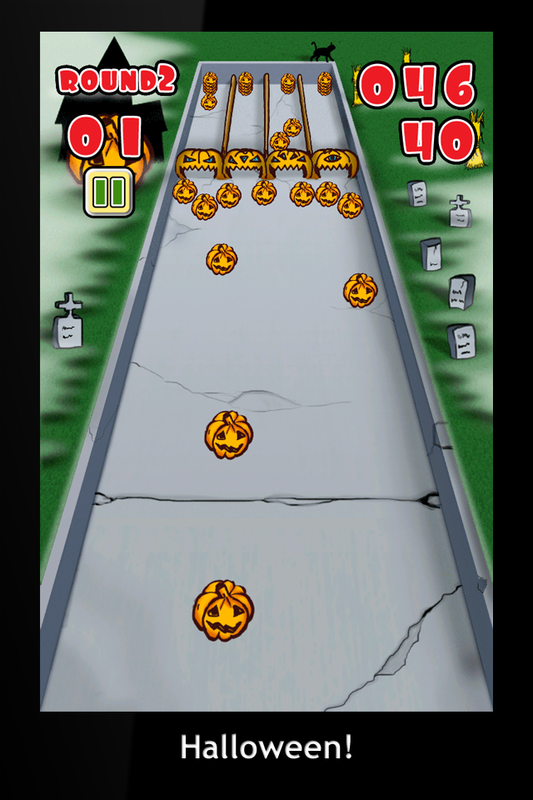 There is a halloween themed level in Penny Shoel as well. You will have to get enough points to unlock it first.